It was love at first sight when we experienced our first European Christmas Market back in 2009. We actually stumbled on the festive outdoor market by mistake. We were wandering the streets of Budapest, snapping photos of its diverse architecture, when the intoxicating smells of sweet Gluwein and grilled sausages lured us towards a brightly lit strip of wooden houses. Market vendors were selling a variety of items, from draft beer to handmade crafts to spicy goulash and warm potato salad. It was such a fun way to get into the holiday spirit! As we bounced around Europe for most of November and December, we found more and more of these festive Christmas markets. It seemed like every European city hosted multiple markets, most of which were free to the general public. We were instantly addicted, sometimes attend 2 or 3 markets in one day. 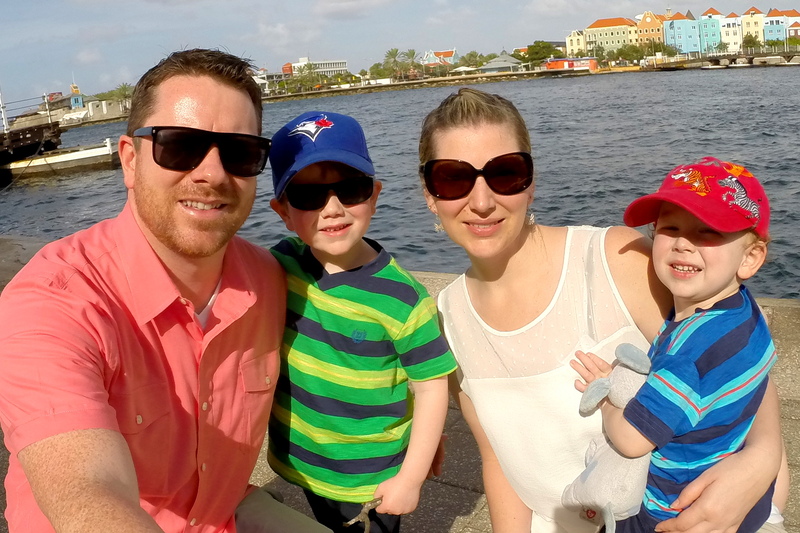 When we returned home to Vancouver we told friends and family about our new discovery, questioning why Canada didn’t offer similar Christmas Markets. We even contemplated starting our own Vancouver Christmas market, but that dream was short lived. Fortunately for us, Vancouver opened its first Christmas Market that following winter. The concept has been received well in Canada, with more and more cities embracing the European tradition. 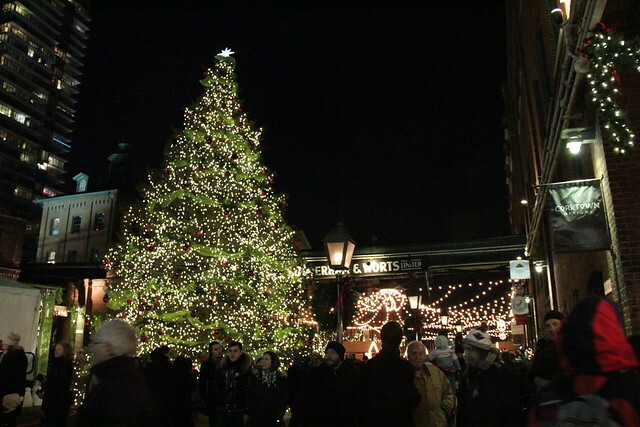 With that in mind, we thought we’d share a few of Canada’s favourite Christmas Markets. Founded by Tony Bergmeier, it gathers over 35,000 visitors each year. It’s located in the core of downtown Kitchener at the City Hall and has become an award winning festival. Attendees can expect over 70 vendors, hundreds of Christmas lights, and free entertainment with different choir groups singing Christmas carols. Admission is free. The Toronto Christmas Market is a free annual event with all the traditions one would expect from a European Market. Hundreds of local handcrafted products are showcased, so you’ll be able to find that perfect Christmas gift. The market includes a 40 foot Christmas Tree with magical lighting, seasonal décor and a ferris wheel. It’s the perfect family friendly outing to experience all the wonders of Christmas. 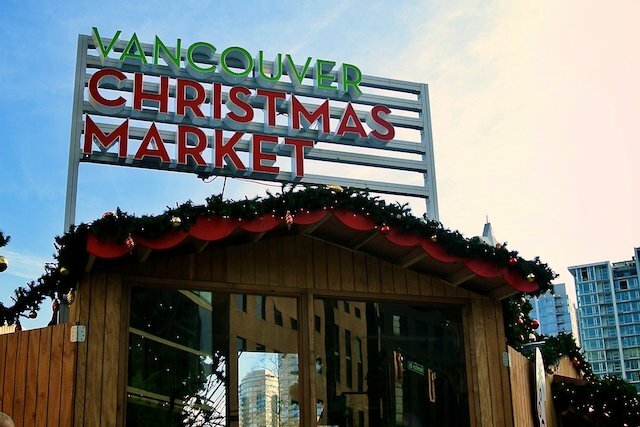 The Vancouver Christmas Market is more than just a craft fair, it’s one month of festivities and the perfect venue to experience Christmas with family and friends. It has an authentic German Christmas Market atmosphere, serving grilled sausages, warm mulled wine, chilled German beer, baked cheese and rich chocolate fudge. Several wooden huts offer visitors a wide range of handmade crafts and Christmas gift ideas. Kids will have a blast singing Christmas carols, riding the dazzling carousel and taking photos with jolly old Santa Claus. Admission is $5 per person. Vendors fill the market in wood cabins, selling Christmas items from all over the province, many inspired by Quebec traditions. Food and drinks are abundant, as is the rich cultural side that includes choir singing, a visit from Santa Claus, folk dancing and lighting of the Christmas tree. It’s the perfect atmosphere to get in Christmas spirit. 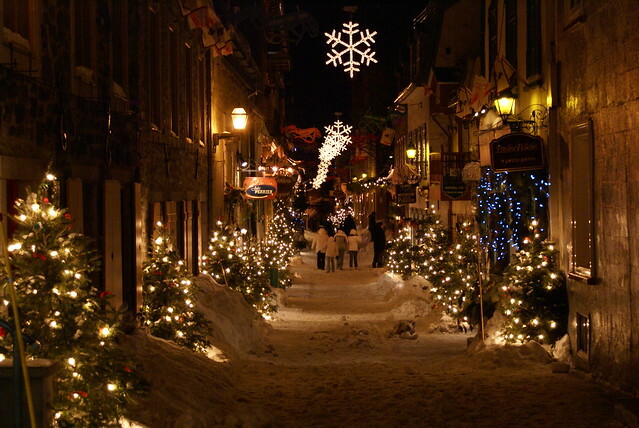 Even if you don’t live in Montreal, the festive Christmas market is an ideal event because it’s tucked into the heart of Parc St-Mark located close to Montreal hotels and attractions. 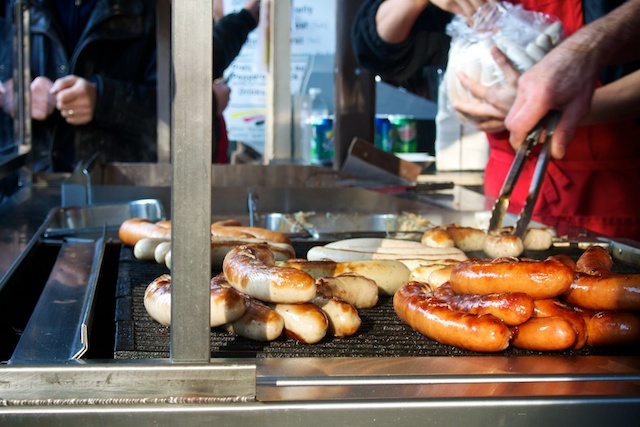 Organized by the German community of Quebec and the merchants association of the Old Quebec, you will find this traditional market in front of the City Hall. 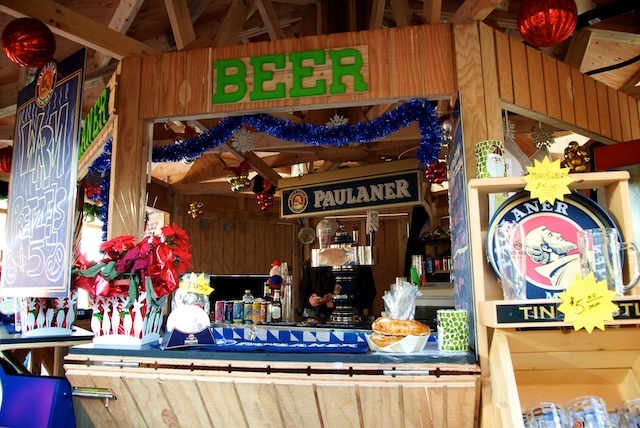 Formed like a small village with wooden kiosks, similar to a traditional German market, you will find vendors selling crafts made exclusively for the holiday season. 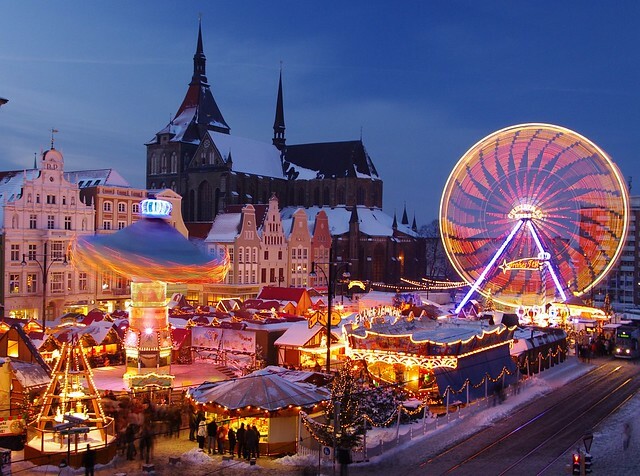 Have you visited a Christmas Market before? What did you think? Photo credits – click on the image to find the source on Flickr. All images were under Creative Commons license at the time this post was published. That Quebec photo with all the pretty lights looks awesome.